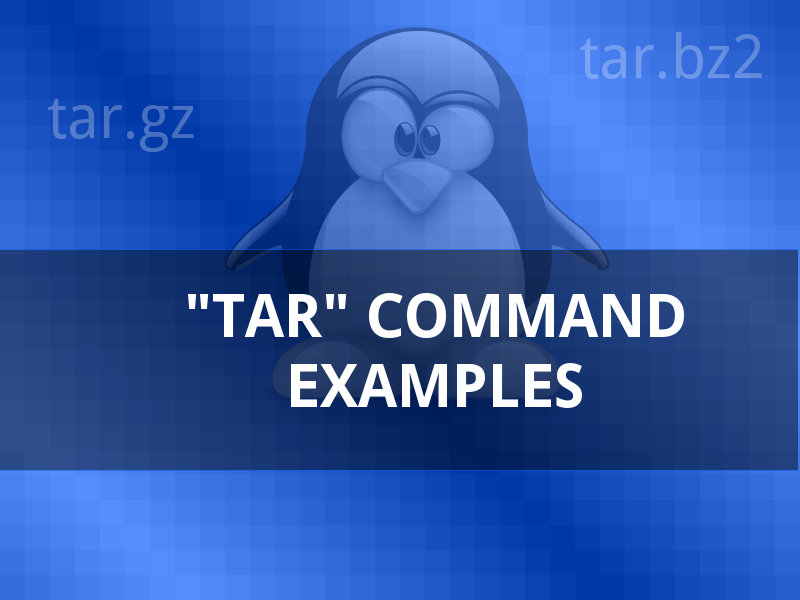 The tar command can be used to create compressed archives from the command line on linux, as well as extract files from compressed archives. Here are some quick examples of how to use it. This tutorial shows how to specify and use external smtp servers to send emails from command line on Linux using commands like mailx and swaks, along with support for authentication and encryption. 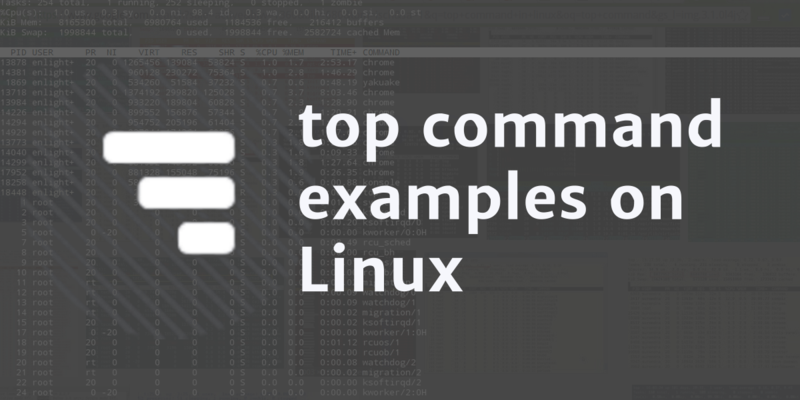 Quick tutorial with simple examples of how to use the mailx command on Linux to send emails from command line with features like attachments and external smtp servers. 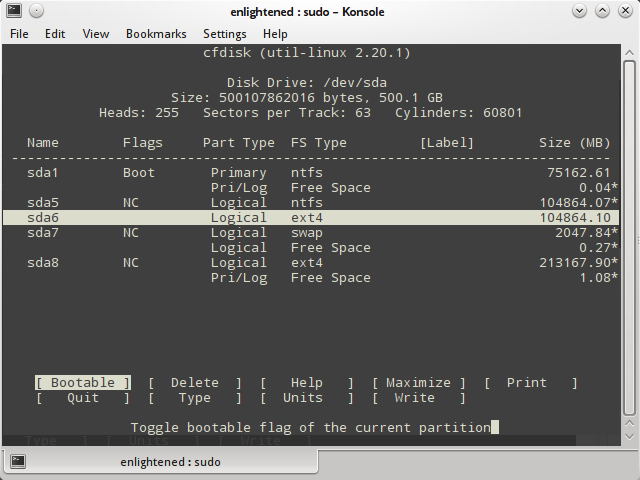 Here is a quick list of 9 commands that you can use to check the partitions on hard drives and disks on your Linux system and how much space each partition has. Learn to use the linux find command to search and find files from the command line quickly and easily with these examples.